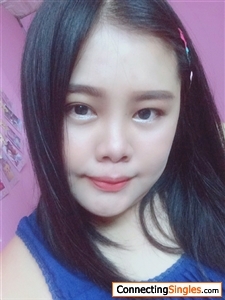 Hi I'm live in Thailand , i'm 32 year old , i'm single but i have one a son and stay with me. If you love me , you love my family me too. 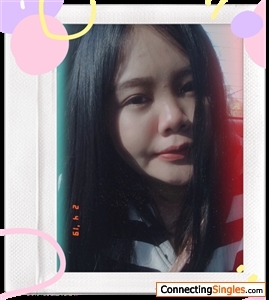 I'm little shy when I see first time , funny , friendly , smile , I like journey. I'm freelance, i sale online.